According to Dalton’s atomic theory, all matter, whether an element, a compound or a mixture is composed of small particles called atoms. 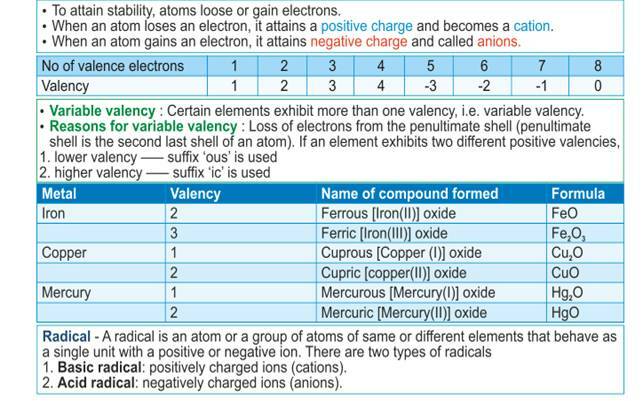 The relative atomic mass of the atom of an element is defined as the average mass of the atom. 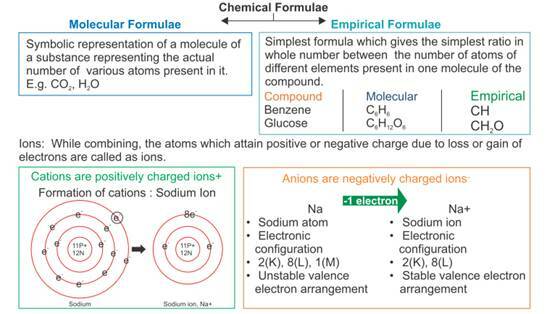 The number of atoms constituting a molecule is known as its atomicity. A molecule can be defined as the smallest particle of an element or a compound that is capable of an independent existence and shows all the properties of that substance. 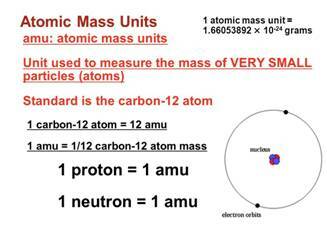 It is therefore the relative mass of a molecule expressed in atomic mass units (u). 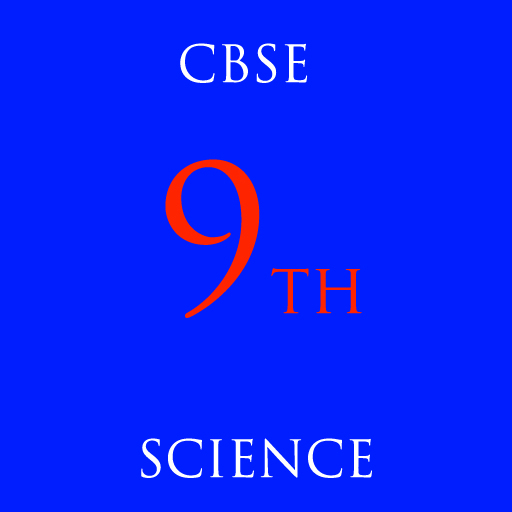 The number of particles (atoms, molecules or ions) present in 1 mole of any substance is fixed, with a value of 6.022 x 1023. This number is called the Avogadro Constant or Avogadro Number. 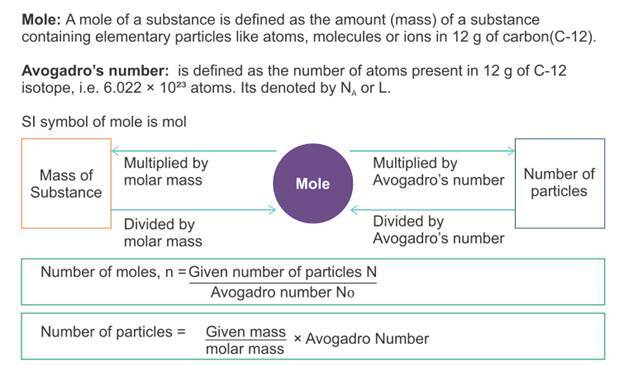 Avogadro Number is named in honour of the Italian scientist, Amedeo Avogadro. 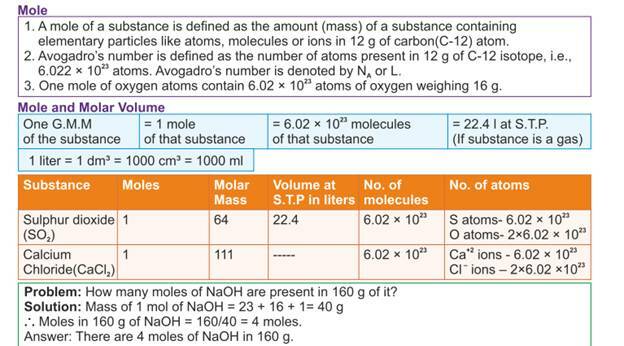 The mass of 1 mole of a substance is equal to its relative atomic or molecular mass in grams. 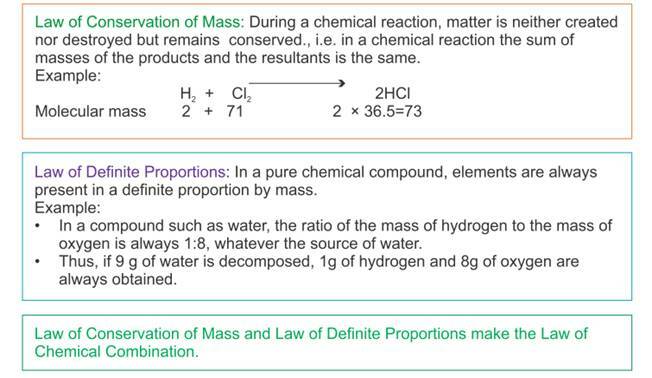 Molar mass of atoms is also known as gram atomic mass.